For over 13 years, Judy Johnston Insurance Services Inc. has been providing insurance services in Rosetown, Saskatchewan and the surrounding areas. Our well-educated staff have many years of combined experience in the industry. When it comes to insurance needs, every customer and every situation is unique. 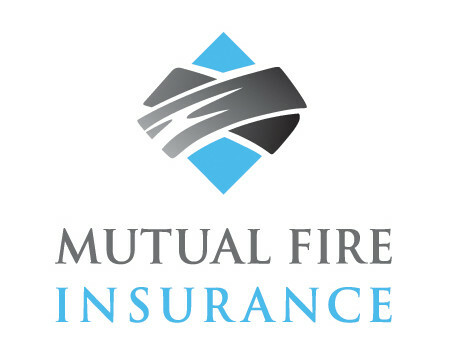 The number of insurance providers we deal with means that we can tailor a package to suit your unique needs. 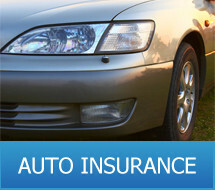 Auto Extension policies enhance your basic plate insurance by offering many coverage options. 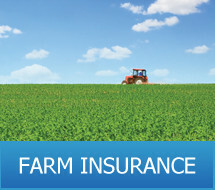 We have great coverage options for small family farms as well as large farm corporations. 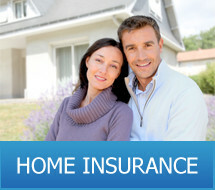 Insurance for a property or special value items, we'll find the best coverage available. 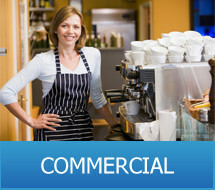 For large and small businesses, we can ensure you have the proper coverage. © Copyright 2019 - Judy Johnston Insurance Services Inc.